InaSAFE User Zeppy Shiddiq just posted some really great 3D visualisations of an InaSAFE analysis. 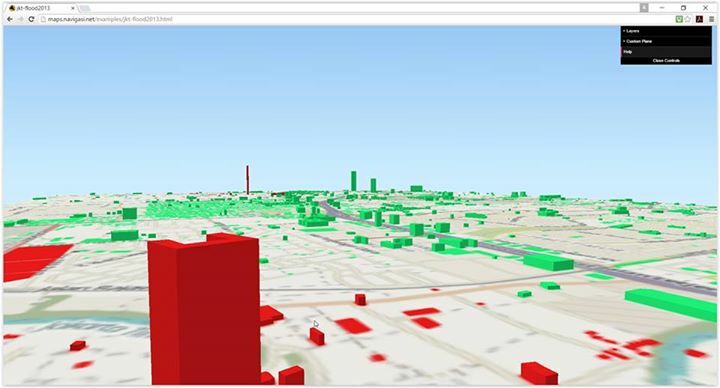 Zeppy used QGIS and what appears to be the QGIS2ThreeJS plugin for QGIS. Visit his facebook page for more cool images he generated!